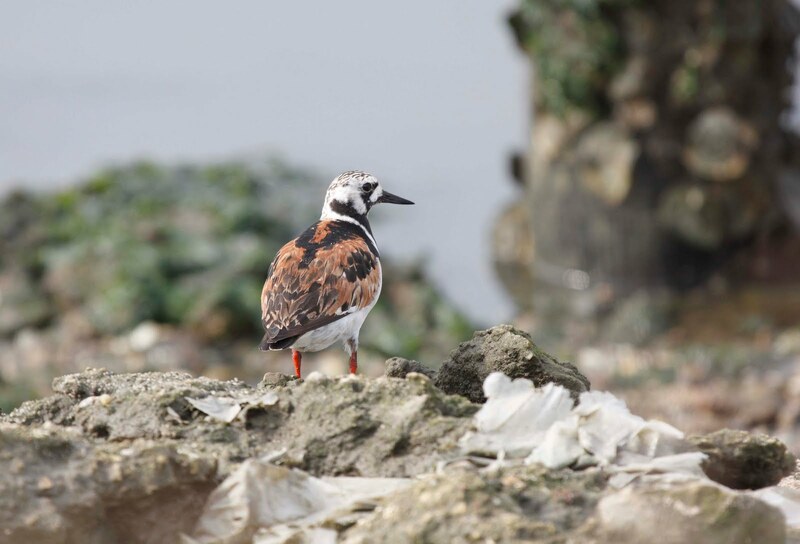 Philly Bird Nerd : Intrepid Explorers Find Davie's Lake! Intrepid Explorers Find Davie's Lake! We finally achieved our summer goal of finding Davie's Lake, which is a little lake buried behind the sand dunes near the Concrete Ship. We have attempted the discovery 3 times before approaching from the south but were foiled by high tides and a fast running creek crossing. Well this time, we approached from the north which meant parking at Higbee's Beach, walking a mile down the beach and ending up on the right side of the creek to get to the lake. Here is a shot of a Ruddy Turnstone in pretty typical environment. They like to pick around the beach and on the rocks. 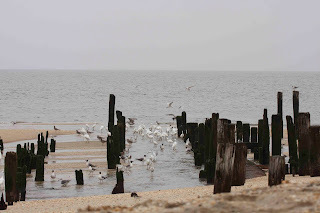 They return to the Cape May area in late summer and some even hang around through winter. 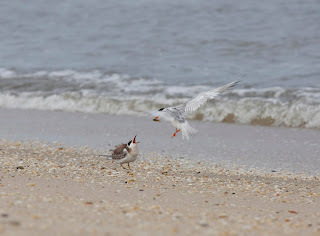 Finally, here is a shot of a Least Tern feeding it's "baby" on the beach. 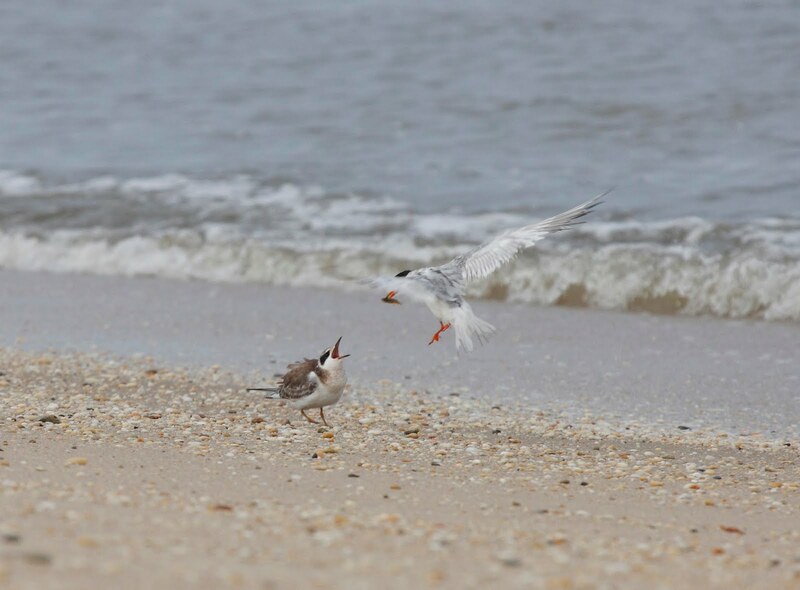 These are the smallest terns in our area and are endangered. We are lucky to have so many of them in Cape May along both beaches. This guy better learn to fish for himself soon. Davie's Lake itself was a bust. No birds on the lake and all of the Egrets that roost back there were at the creek mouth as seen in the above photos. We'll check back in winter and hope for some ducks. 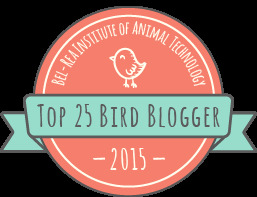 As a post script - I am writing this blog a week after the actual event. I am in Tampa airport returning home from Florida today. My mother is doing better after hip replacement surgery and is home now. I didn't get much birding on this visit. Typical Florida birds on the golf courses. Now, About That Booby . . . Question Us? You Have Some Nerve!